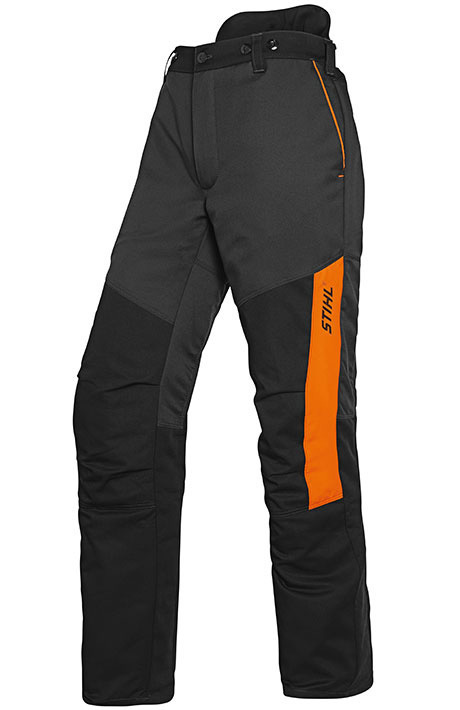 The next generation of STIHL safety apparel is here. The Function Universal Safety Pants are constructed with 9 layers of the cut-protective fibre ‘Avertic’ which is lighter than Kevlar thus reducing wearer fatigue. Cut protection certified to European Class 1 standard, equivalent to 3,900 ft/min, from the belt line to the ankle (front of leg only). Two hip pockets, one seat pocket and one ‘cargo’ pocket (on the right leg) keep personal effects secure and within easy reach. 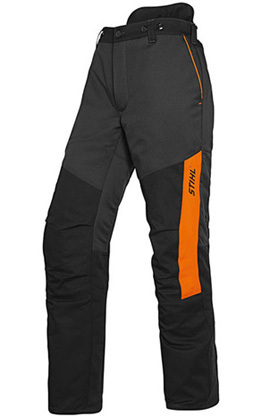 The Function Universal Safety Pants are conveniently machine washable.